One of the more interesting things for me in our annual EV surveys is how much people want various special features — auto lane change, all-wheel drive, superfast charging, fast charging, etc. The extra fun in our new 93-page electric car driver report is that we got these responses segmented by type of EV and region. Jump down below the line for the results. We surveyed over 2,000 electric car drivers living in 28 countries (49 of 50 US states, 26 European countries, and 9 Canadian provinces). We wanted to find out what early electric car adopters require and desire from their next electric cars and from EV charging networks, as well as what EV life is like so far for them. 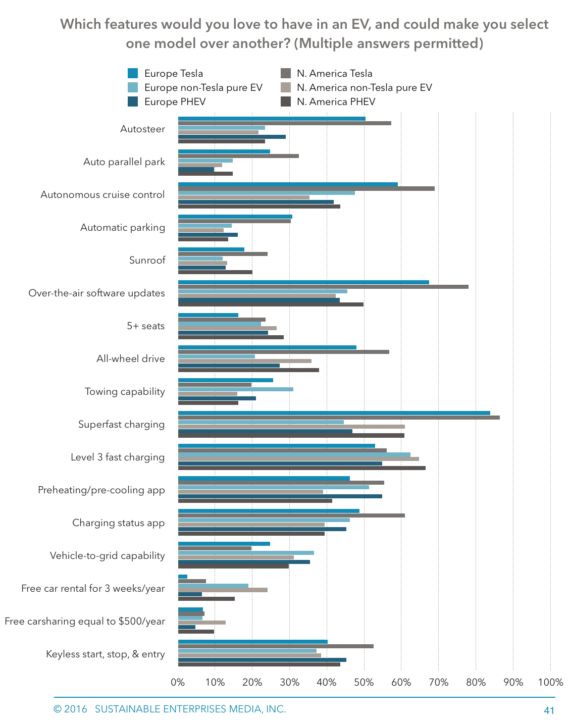 This report segments responses by three distinct electric vehicle groups (Tesla drivers, pure-electric but non-Tesla drivers, and drivers of plug-in hybrids) as well as by continent (North America versus Europe). This segmentation unveils clear differences on many topics — which is sensible given the vast variation in user experience for each type of EV and for the two regions, but which we’ve never seen uncovered before. 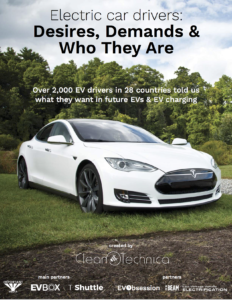 You can get the full 93-page report — Electric Car Drivers: Desires, Demands, & Who They Are — for $500, or you can check out the first 30 pages for free. (Also, if you contributed to the report/surveys and want a free copy, drop us a note and we’ll send the entire report your way.) Core report partners included EV-Box, Tesla Shuttle, and Important Media’s central team. Other report partners included The Beam, EV Obsession, and the Low Voltage Vehicle Electrification summit. Consumers care about more than driving range, but the question is, what other key features are EV drivers eager to have? Furthermore, which features do they see as a necessity in a new car? 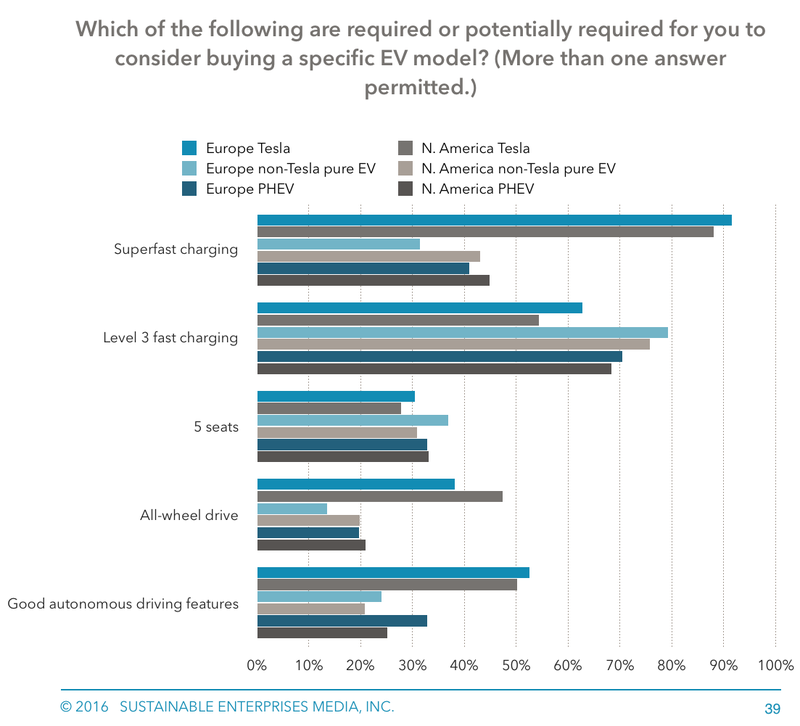 Starting with the “required or potentially required” responses, it’s clear once again that EV drivers want access to Level 3 charging and super-fast charging (the latter of which only Tesla has offered to date). 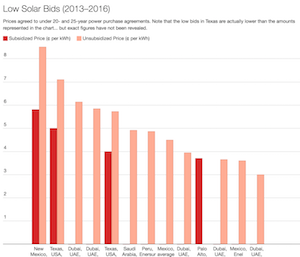 In particular, Tesla drivers hugely demand super-fast charging, presumably because they have gotten used to it, they don’t see a point in settling for less when Tesla offers this, and/or it has always been seen as a requirement for them to accept life with an electric car versus a non-electric car. 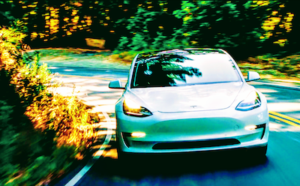 Superfast charging is still in high demand by other EV drivers (32–45% said they required this) — which helps to explain why so many respondents plan to get a Tesla Model 3 next — but “Level 3 charging” (more broadly available “fast charging” that is approximately half as fast a Tesla Supercharging) is actually more often required. 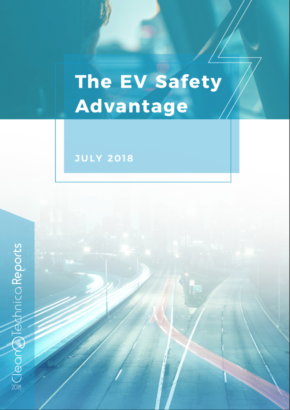 54% of North American Tesla drivers and 63% of European Tesla drivers said they required Level 3 fast charging, while the figures rose to 68% for North American plug-in hybrid drivers, 71% for European plug-in hybrid drivers, 76% for North American non-Tesla pure-EV drivers, and 79% for European non-Tesla pure-EV drivers. 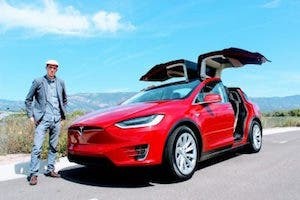 With a slightly more relaxed question that asked respondents what features they’d love (but not necessarily require) — a question that also specifically listed a lot more features as options — we got a deeper and broader look at which special bonus features could get many EV drivers to select one model over a similar one. Aside from fast charging and super-fast charging, respondents indicated a strong preference for over-the-air software updates; autonomous cruise control; keyless start, stop, and entry; ability to preheat or pre-cool the car using a smartphone app; ability to check charging status on a smartphone app; and all-wheel drive. 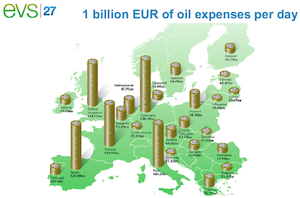 However, there was a larger suite of extra features that were important to a significant portion of the respondents. 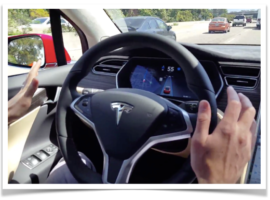 The autonomous driving features were much more popular with Tesla drivers. Again, these drivers may have come to love or rely on these features since they already have them. On the other hand, they could theoretically overrate them simply because they already have them — as a means of justifying the extra price they paid for Autopilot. I would think the former is much more likely — if they have the features, they should know whether they love them and whether they would get them again or not. Either way, across all groups, it’s clear that the autonomous driving features are more desired than the autonomous parking features. Back to super-fast charging (which, to reiterate, only Teslas currently offer), it is interesting that North American drivers (especially plug-in hybrid drivers and non-Tesla non-EV drivers) desire this much more than their European counterparts. 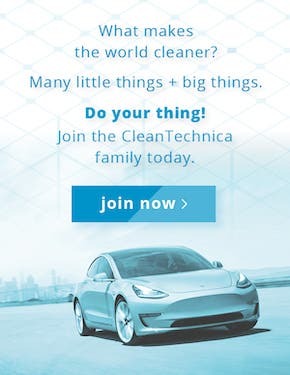 61% of North American non-Tesla pure-EV drivers. Given that Europeans tend to drive much less than North Americans, it is not that surprising to see the split on this topic, but it is interesting to see the difference so distinctly expressed. Surprisingly, the options with the least interest were free car rentals and free carsharing to cover times when people could benefit from a gasoline car. Nonetheless, interest in the free car rentals went as high as 24% in one group (North American non-Tesla pure-EV drivers) and interest in free carsharing went as high as 13% (same group). So, even for these less desired or demanded options, significant portions of the EV-buying community do consider these to be big boons when offered as part of an EV purchase or lease. Again, variety in options seems to be important for growing the electric car market as fast as possible. Some buyers will be swayed by free rental cars, some by super-fast charging, some by over-the-air software updates, and some by sophisticated autonomous driving features.